Home » Blog » Are you looking for a 2D animator? 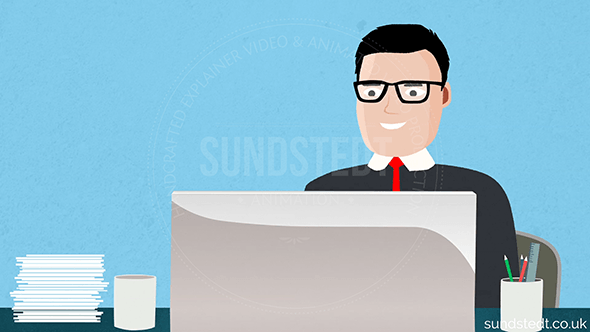 Award winning animation production company Sundstedt Animation is seeking new animation projects in an exciting 2018. 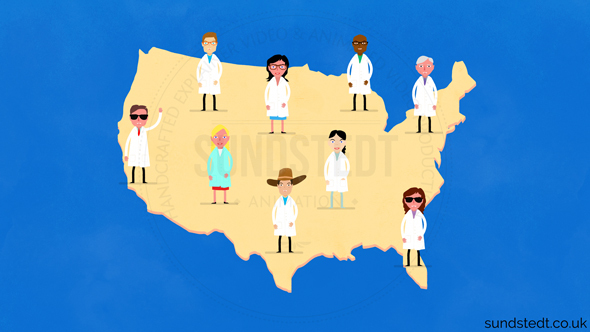 It is an incredibly exciting time of new animated videos being completed and released now at Sundstedt Animation: 2018 sees us moving into taking on even more high-quality, premium animation projects in 2D animation, educational video and whiteboard videos! 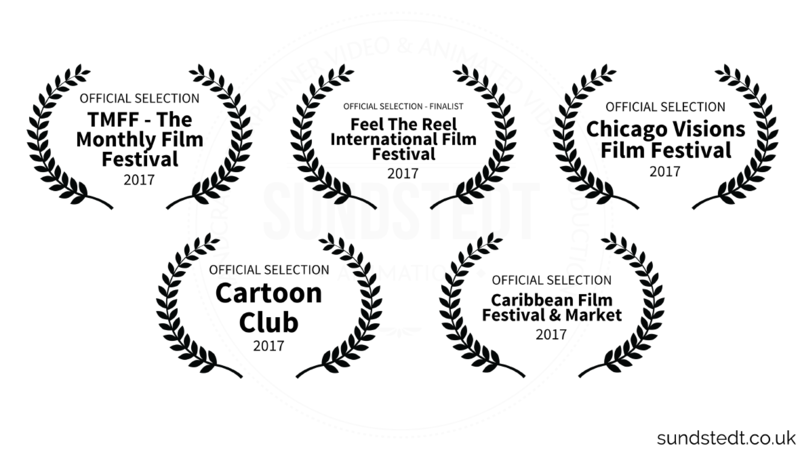 We are talented 2D Animators & Illustrators, working on premium, unique and innocent 2D animation projects, which, in a variety of custom made, fresh design styles & methods. 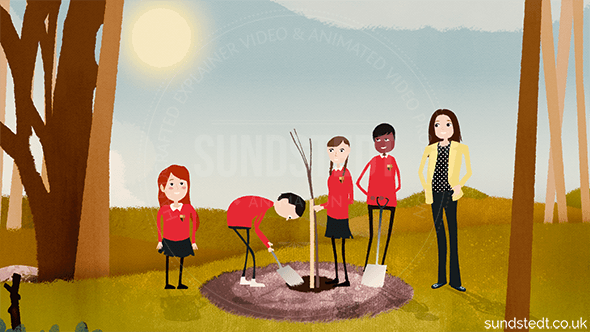 We make animations that are very advanced and awesome, all made in-house, including all design, artwork and animations. We do have a very strong portfolio of existing 2D animation work as reference and we ideally work directly with clients doing 2D animated 1-3 minute films. 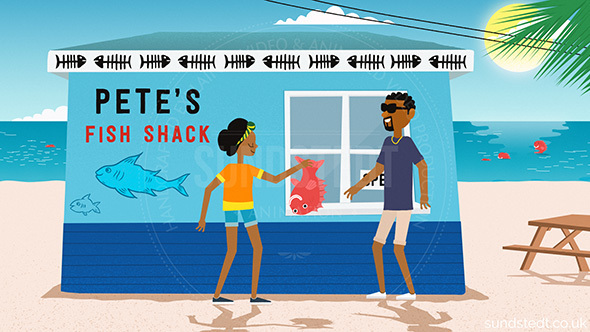 We’ve got vast experience in design of animated videos, particularly around all assets, props, backgrounds and quick turnaround, plus custom made 2D character design and complex rigging. 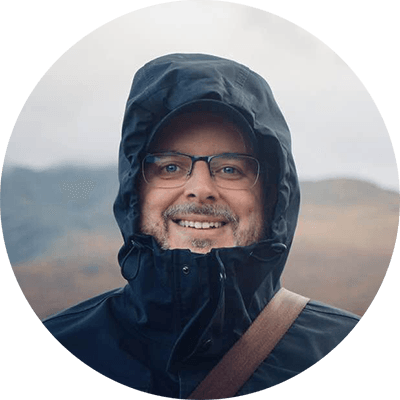 We are very comfortable working individually taking on an animation project from start to finish, or together with an agency, with an emphasis on quick, frequent email communication and always delivering on time. We are also be open to designing storyboards if needed, but we prefer if the clients provide a sketch storyboard with their script. 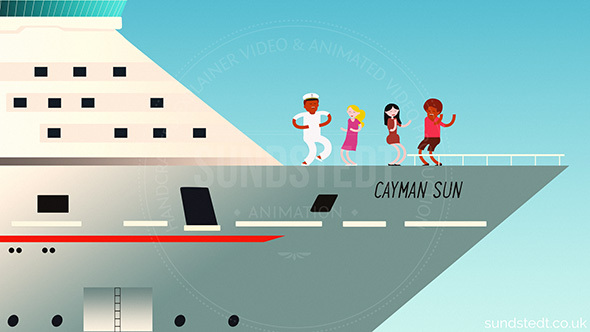 We are looking for successful companies to partner with our small Sundstedt Animation studio, in the great city of Glasgow area, but your company can be based worldwide, we don’t only work with UK companies. Clients we work with come from many different countries, including UK, Holland, Sweden, USA and many more. We look forward to hearing from you about your animation ideas. 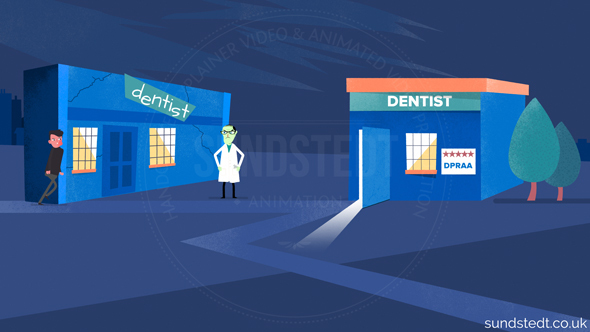 Send some details about what animation you need and we can provide a rough quote for free.